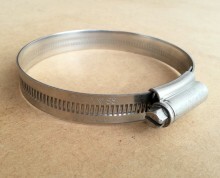 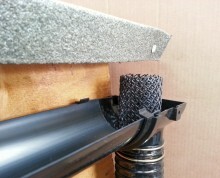 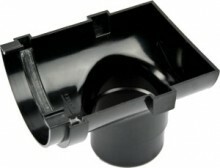 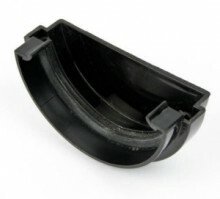 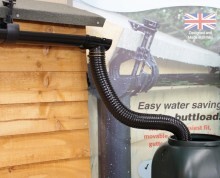 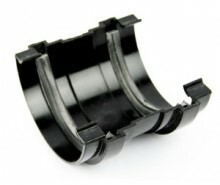 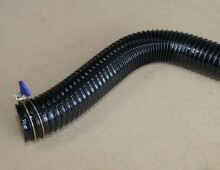 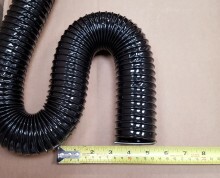 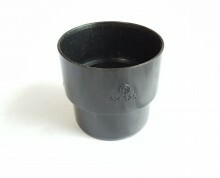 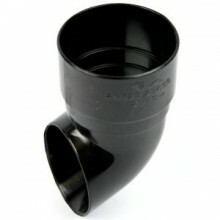 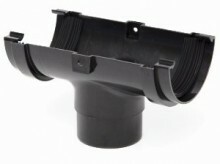 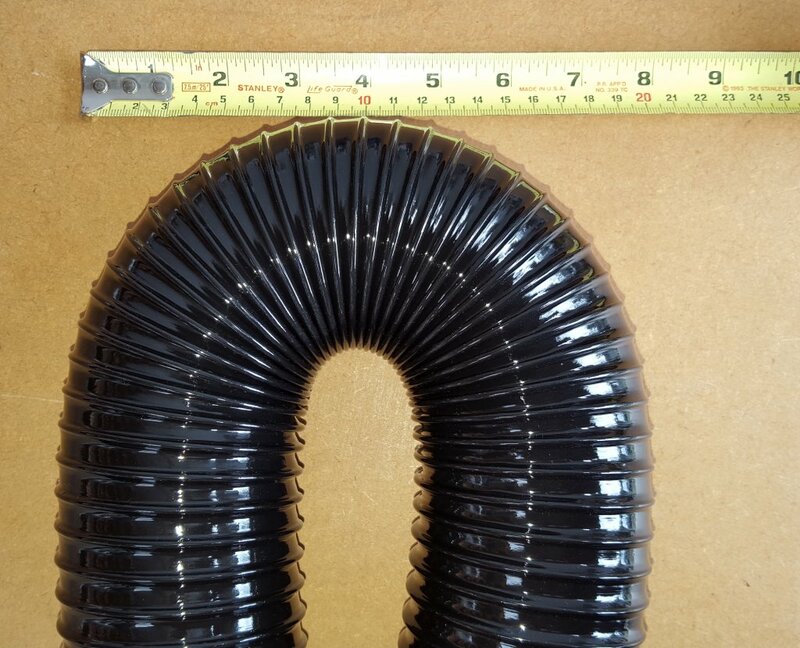 This wider pipe (70mm inside diameter) is more suited for household rainwater guttering fitting over 68mm pipes. 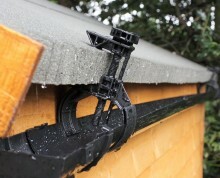 NB This pipe is too large to fit the Rainsaver outlet - please look at the Flexible Downpipe with Clamp for that version. 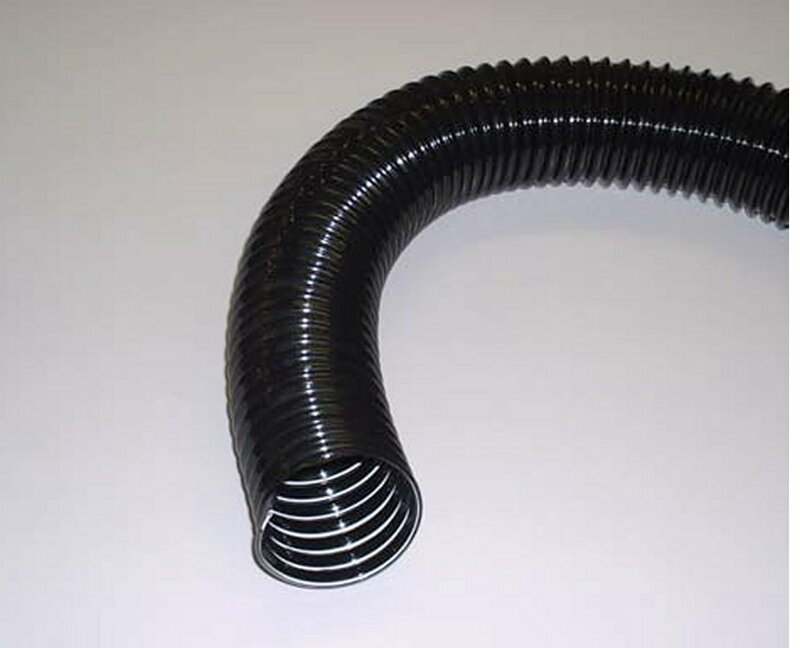 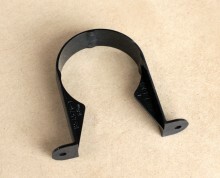 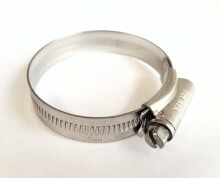 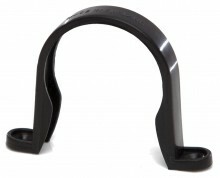 Available in various lengths from 1-3 metres (approx 3'3" to 9'9") in 0.5m (approx 1'7") increments. 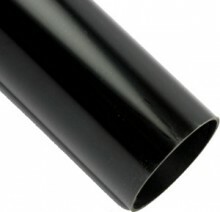 If you require any other length (up to 10 metres, please get in touch for a custom quote).